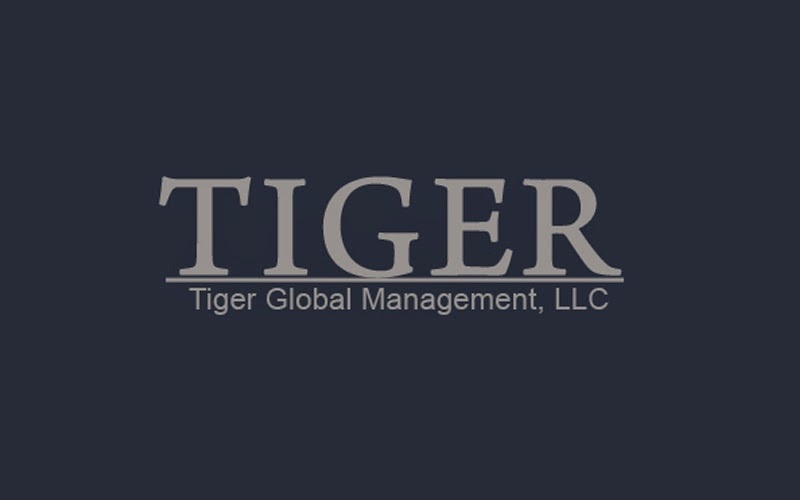 U.S.-based hedge fund Tiger Global committed $30m into Indian property listings portal CommonFloor.com, reported the India Times. With Tiger Global's investment, CommonFloor now has some $50m in its coffers. In January this year, hedge fund investors Tiger Global and Accel Partners contributed $10m into the Bangalore-based portal. Read More..